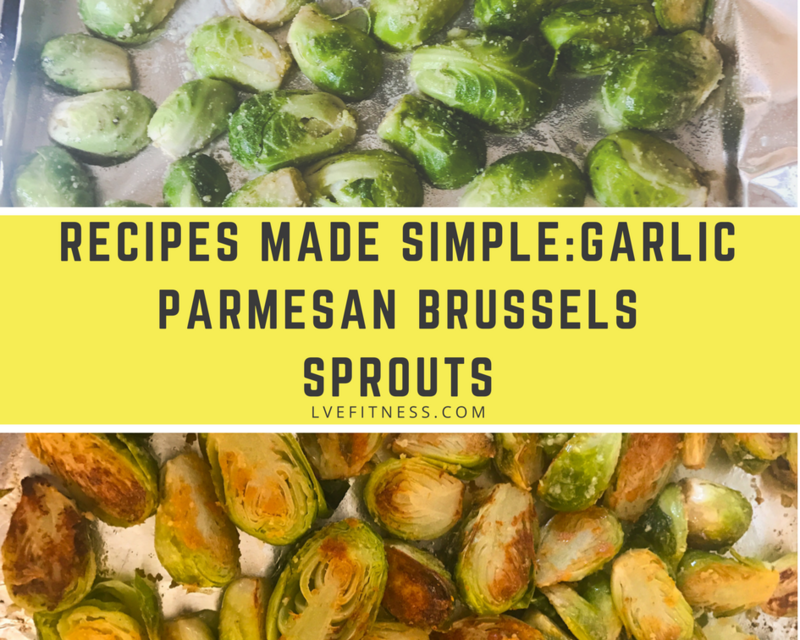 Quick and easy way to add some great flavor to your Brussels Sprouts. 2 Tablespoons of powdered Parmesan Cheese. Cut the Brussels Sprouts in half and place in large plastic bag. Mix olive oil, garlic and Parmesan Cheese into the bag, making sure to evenly coat all the Brussels Sprouts. Place onto a cooking sheet cut side down. Place into the oven for 25 minutes. When choosing a protein powder, you want to make sure that it is low in fat and carbs, and has at least 20-30 grams of protein. Also, try to find protein powders that have more natural ingredients and are not full of “filler” ingredients. Finding the right protein for you fitness goals may take some trial and error. 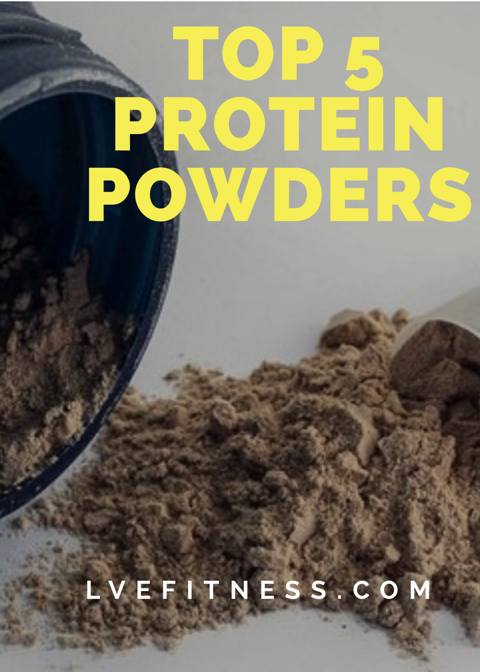 Here is a list of 5 of the top Protein Powders on the market today. 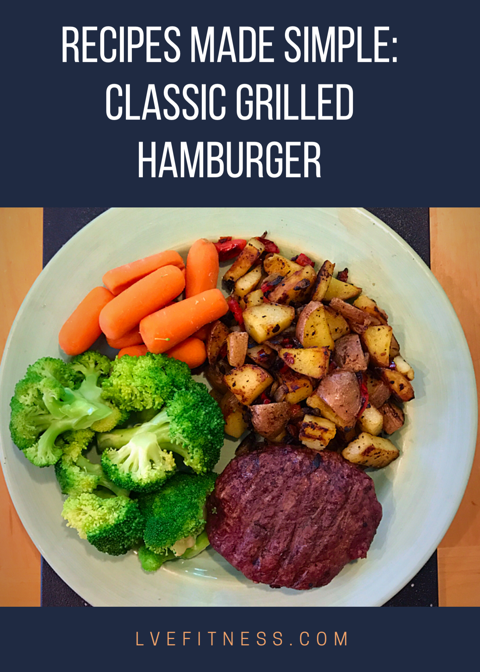 A very simple recipe for a delicious grilled burger. Add onions, peppers and potatoes into the skillet. Season with salt and pepper to taste. 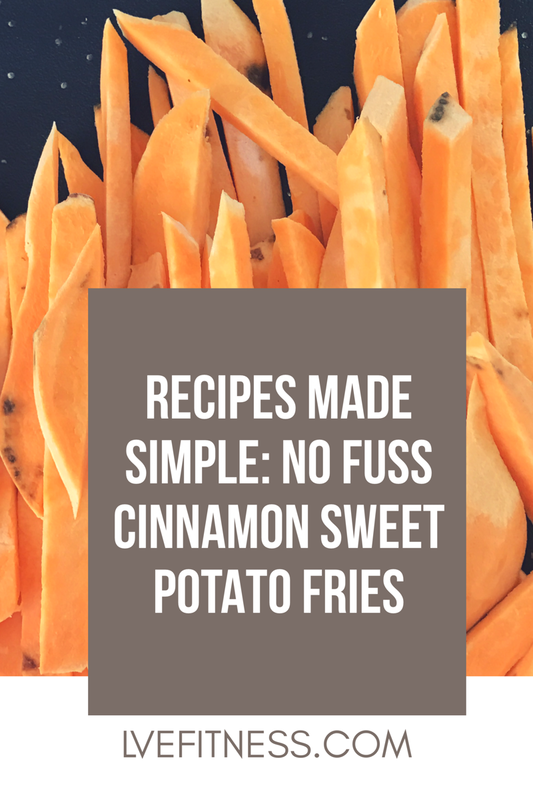 Cook until the potatoes are crispy on the outside. 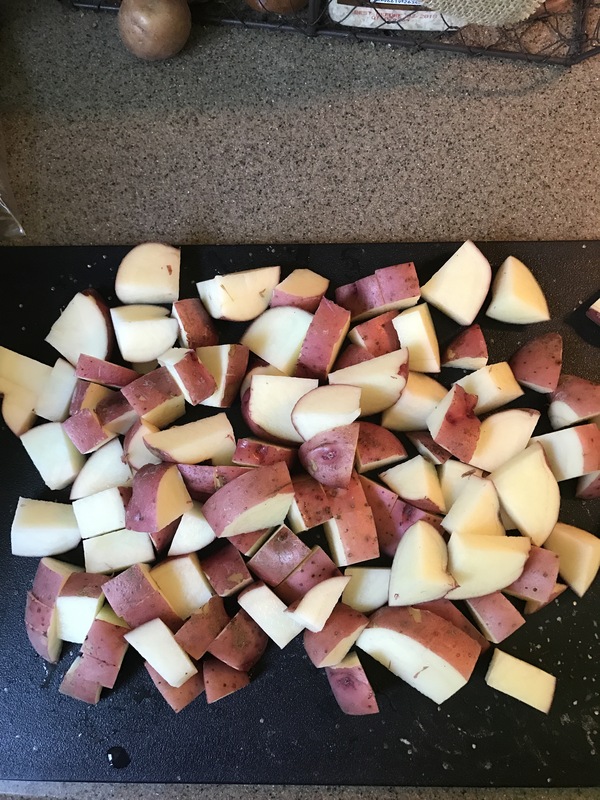 Make sure to flip and stir potatoes making sure to get an even cook. 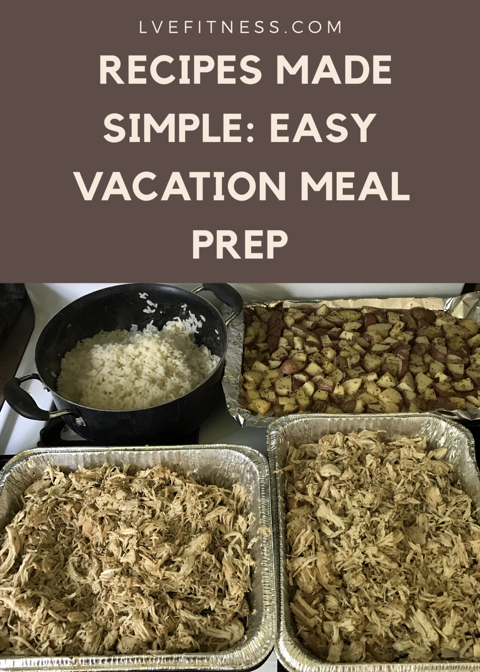 Meal Prep for Beach Vacation! 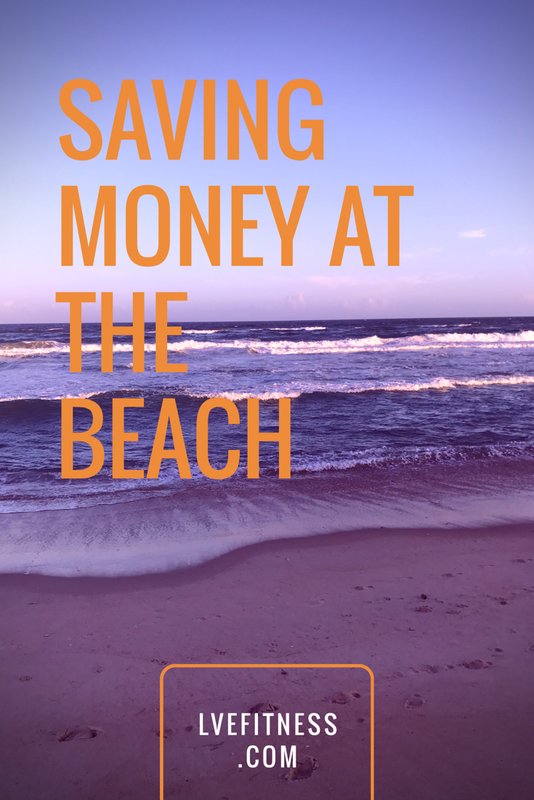 Tip to Save a Little Money!!! 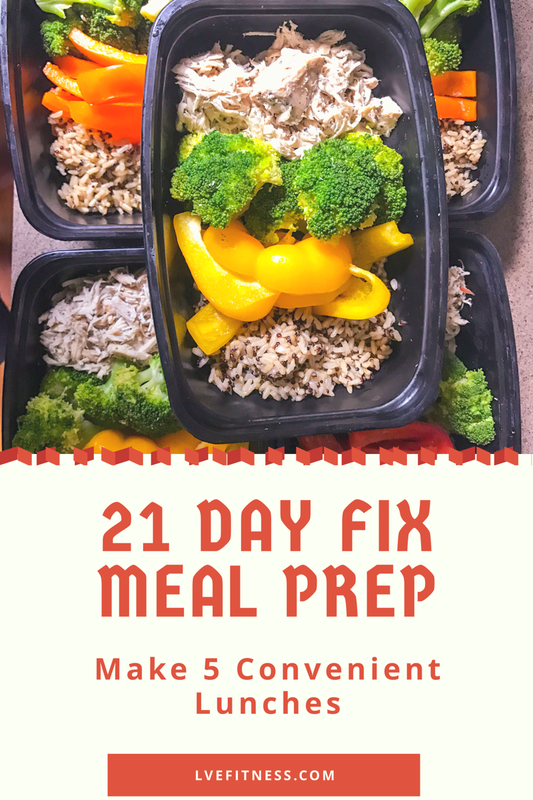 So this year I have decided to prep my meals for my beach trip. 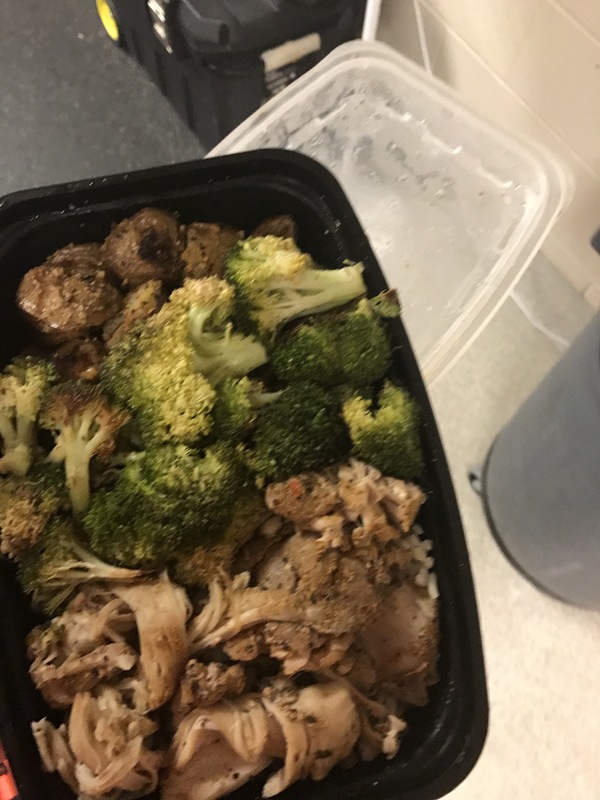 I made 11 pounds of chicken, 7 cups of rice (cooked), 2 pounds of potatoes, 9 cups of broccoli, 7 cups of blueberries and 6 whole red peppers. I usually eat 4 big meals a day plus 2 snacks. This all cost less than $60 and made 20 of my big meals. My snacks usually consist of a protein shake and fruit (not pictured) or chicken and fruit. The protein I was going to drink during the week, so I didn’t count it into the cost, plus I already had it and didn’t purchase it during my shopping trip. 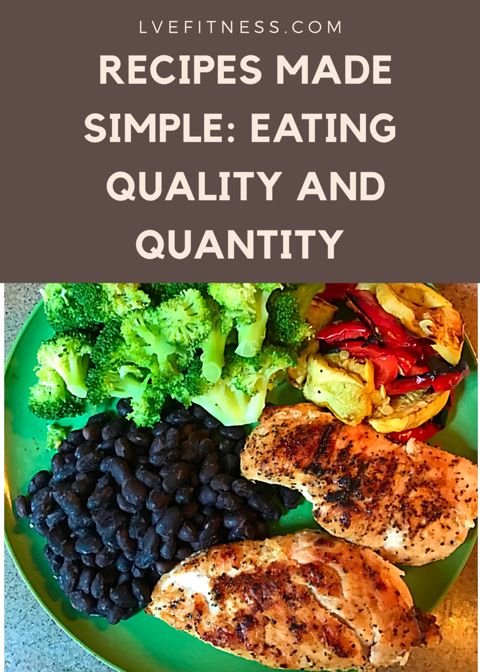 Eating healthy and eating foods that fits your specific diet needs doesn’t have to cost you a ton of money. Just a helpful hint to help keep on you track. I used 2 Costco rotisserie chickens. 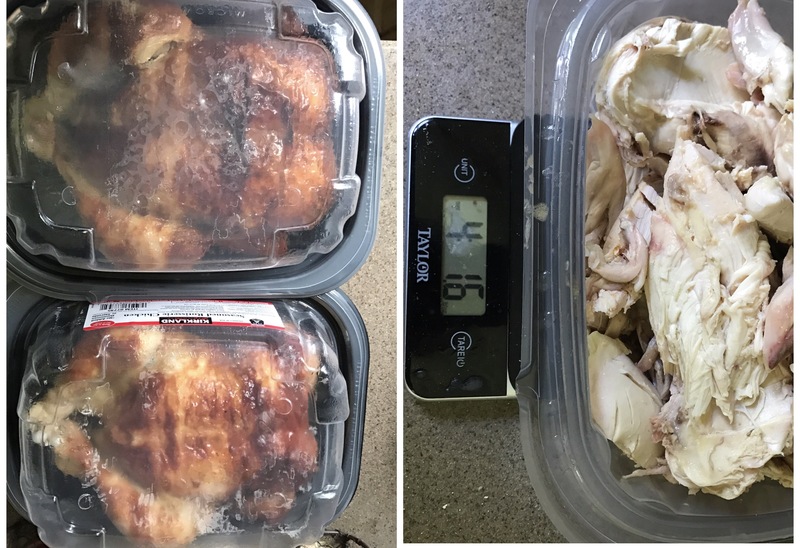 They only only cost $10 for 4.1 pounds of cooked chicken. 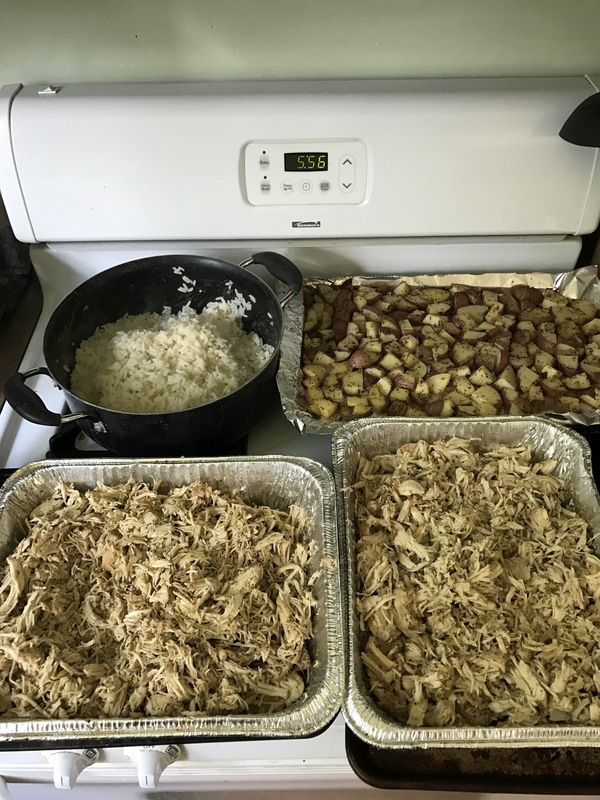 7 pounds of oven roasted chicken, see my recipe Chicken Prepped 2 ways for recipe, 2 pounds of potatoes, and 7 cups of rice.